As times change so do video games with developers and publishers scrambling to keep up. There are several ways to handle a classic franchise presented to a contemporary audience, which is fully covered in at the beginning of the show. 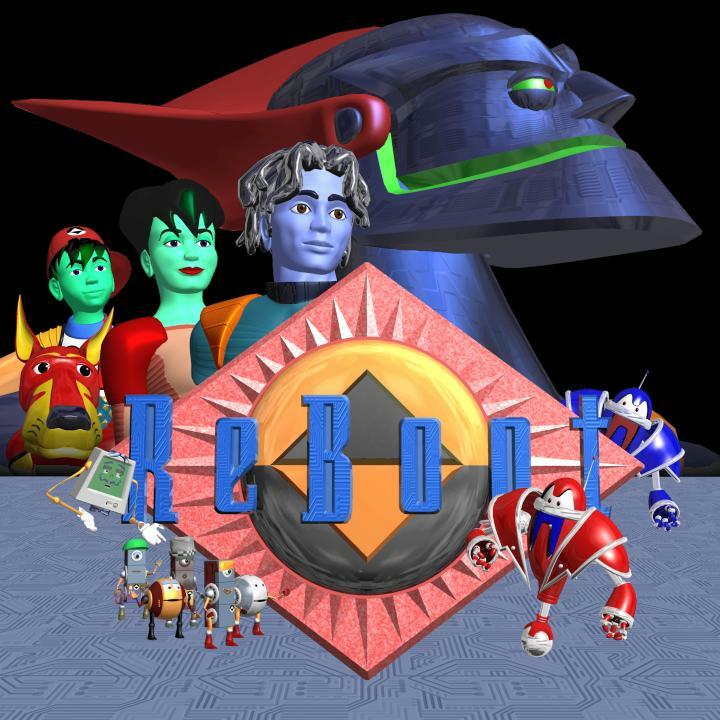 Of the most scrutinized is the reboot. In this episode Jam and Fred debate the definition of a reboot and then get into the many attempts that have been made in the world of gaming to make what is old become new again.